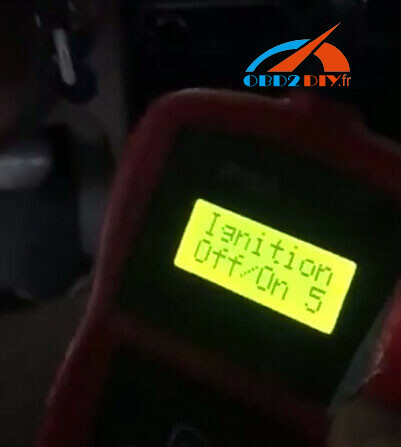 The device has two main functions: one is the calculation of the pin code through obd, which detects the signal from bsi to ecu. 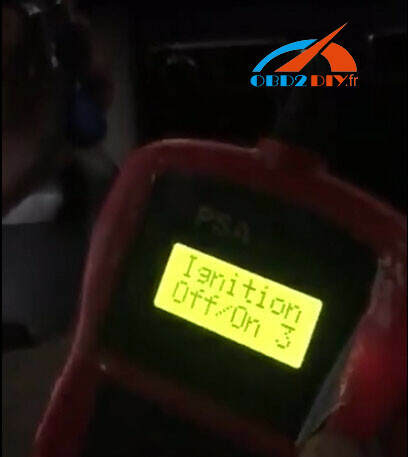 The obd pin code needs the operating key. 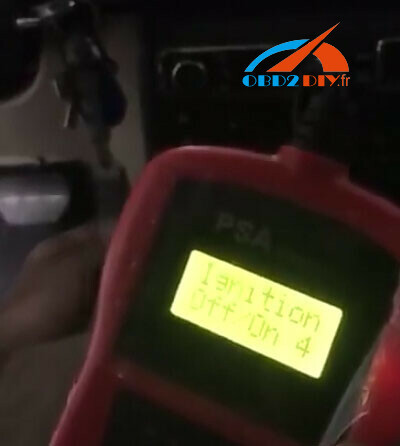 It allows you to enter the postal code in the EMU so that the car operates without a key. 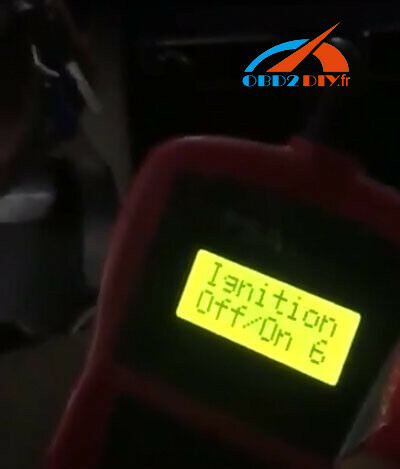 and then turn the ignition 8 times. 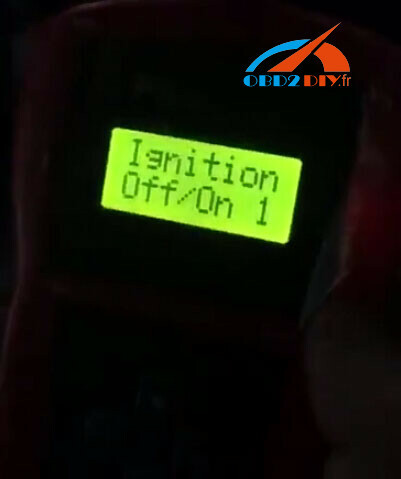 Each time the cycle the ignition against will increase. 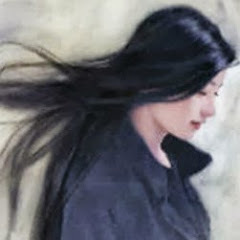 In the 8th calculator, start working! 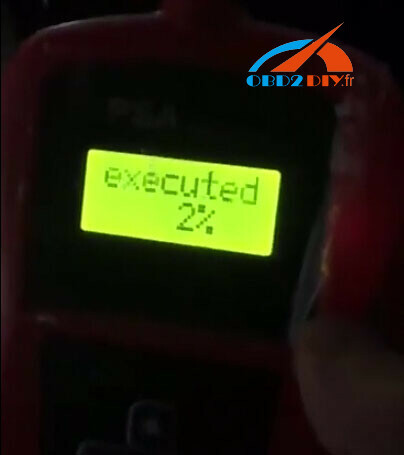 The emulator function will only emulate an operation key once the pin has been calculated. 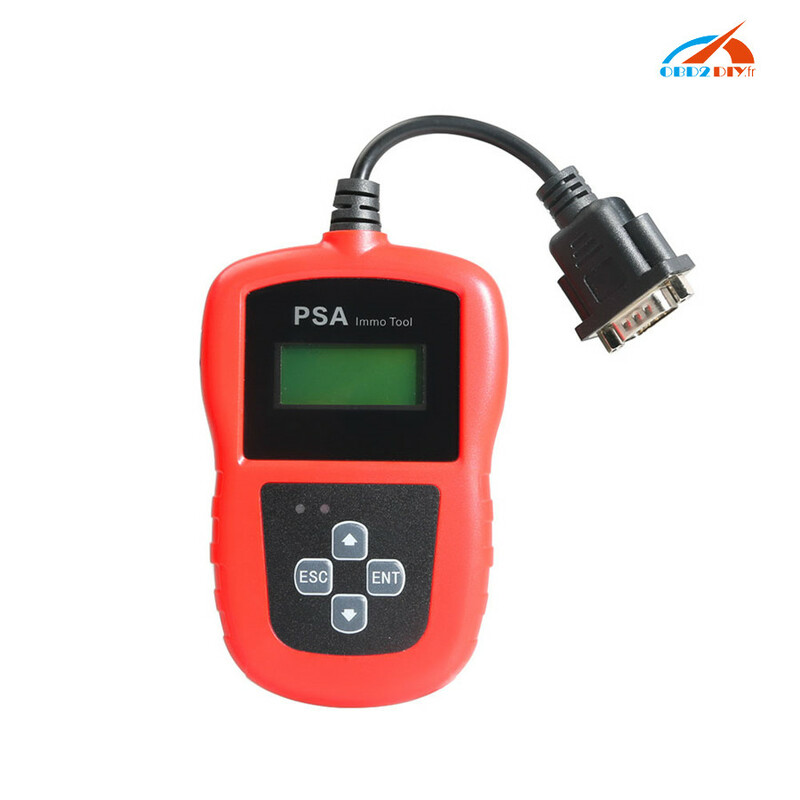 This can be useful for diagnosing problems with the security system. 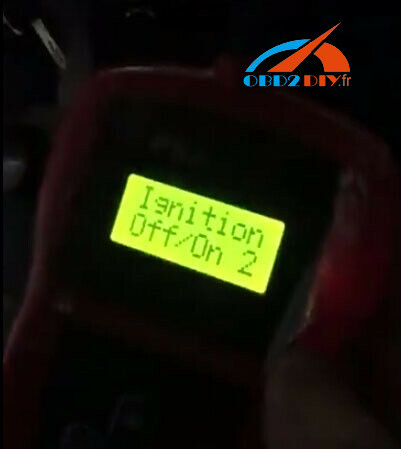 some cars require the calculator to connect to the CAN H and L cables under the hood. If not, it requires a direct connection. 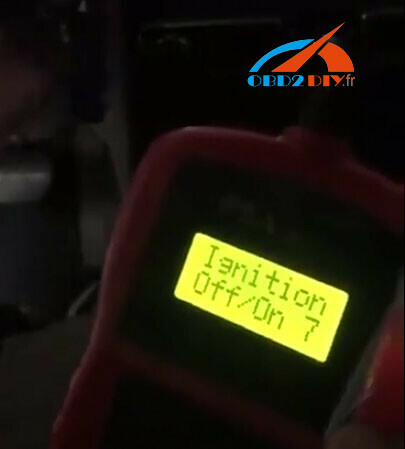 Have CAN BUS located inside the OBD diagnostic connector. Try reading the pin code. 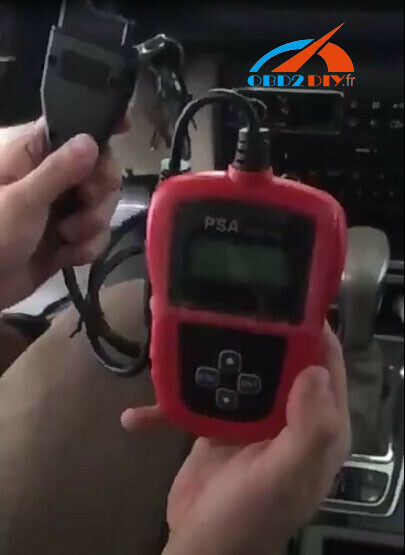 The ECU motor connector can connect cables to allow communication with the ECU immobilizer BSI.